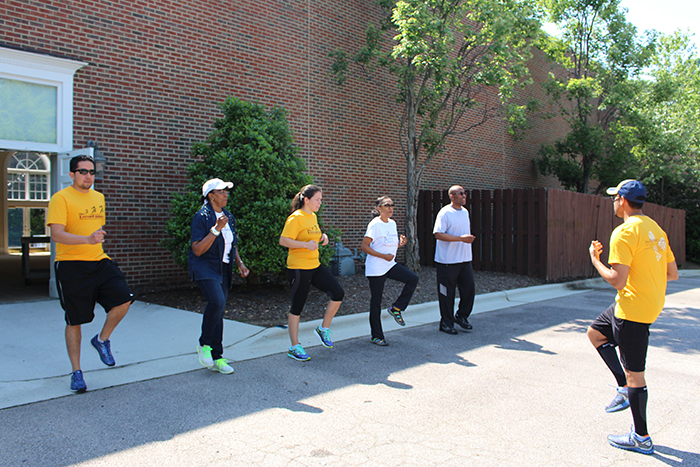 The Be-Fit Healthy Habits Challenge is an 8-week program from June 25th through August 20th. The purpose of this challenge is to encourage participants to start and maintain healthy habits by committing to a healthy nutritional protocol, daily exercise, sufficient sleep, and personal reflection/meditation time. As an incentive, the challenge is organized into two-partner teams that will compete for a prize that will foster the healthy habits encouraged throughout the challenge. There is a $10 registration fee to participate. For Challenge Guidelines, Food Protocol and other information, please see this flyer: Be-Fit Healthy Habits Challenge 2016.